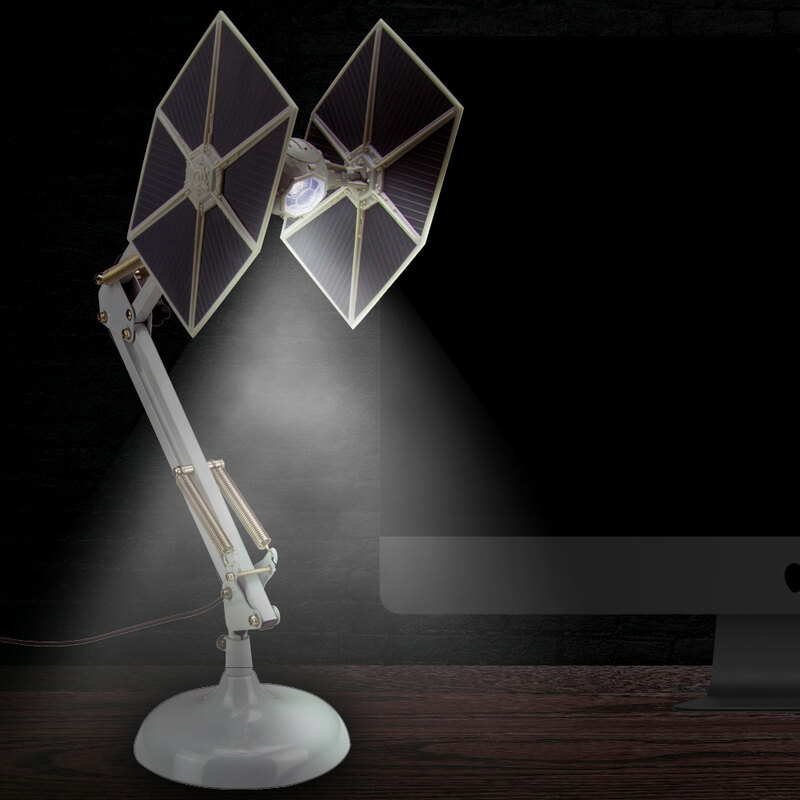 You can’t buy this TIE Fighter poseable lamp yet but you can pre-order it from Merchoid. 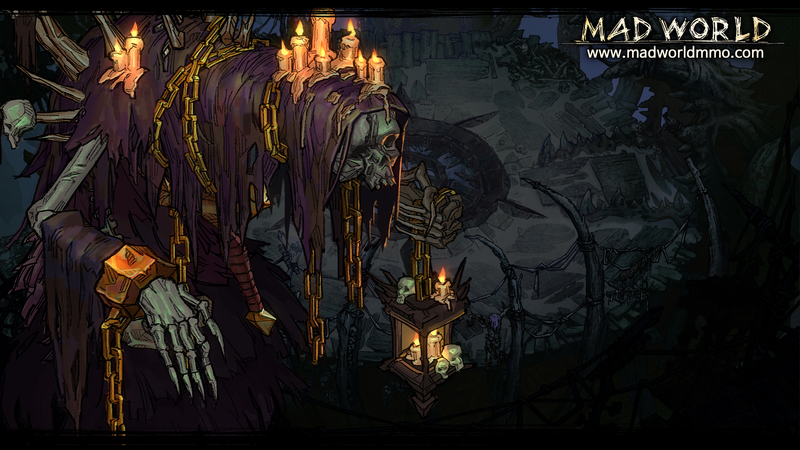 The magic date is somewhere in July. As you’d expect this is officially licensed Star Wars merch and will set you back about 50 squids. Merchoid does free worldwide shipping.